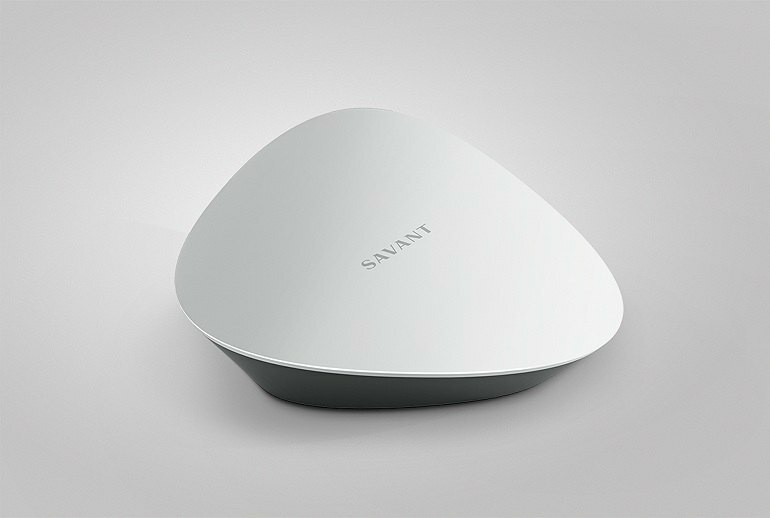 The Savant Remote has an elegant design. Voice control is a great feature. You can set up "scenes" so the remote does several things at once. This remote is more expensive than its competitors. The lamp controllers cost extra. One remote may not be enough for the entire house. 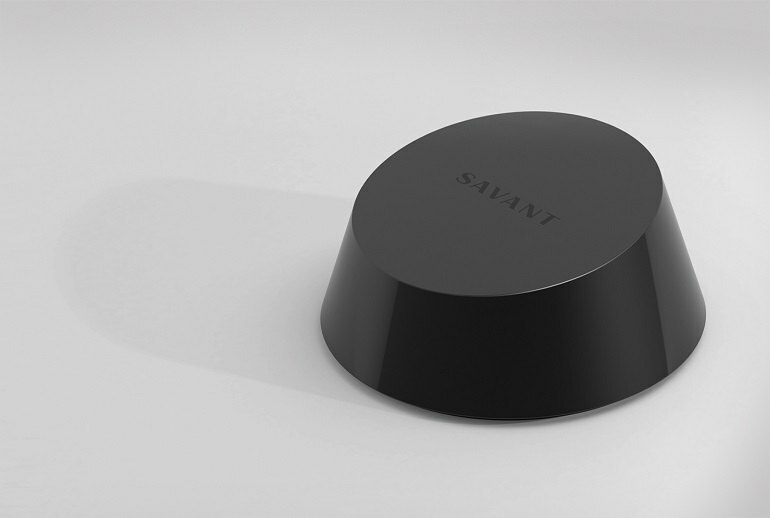 The Savant Remote is a high-end smart controller that's part color touch screen and part traditional buttons. 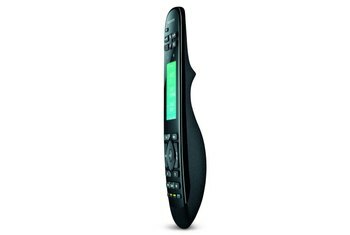 This remote lets you switch easily between devices, and it learns your favorite channels, which appear on the top display. You can set scenes that initiate multiple functions, such as dimming the lights, and turning on the TV and the home theater system. 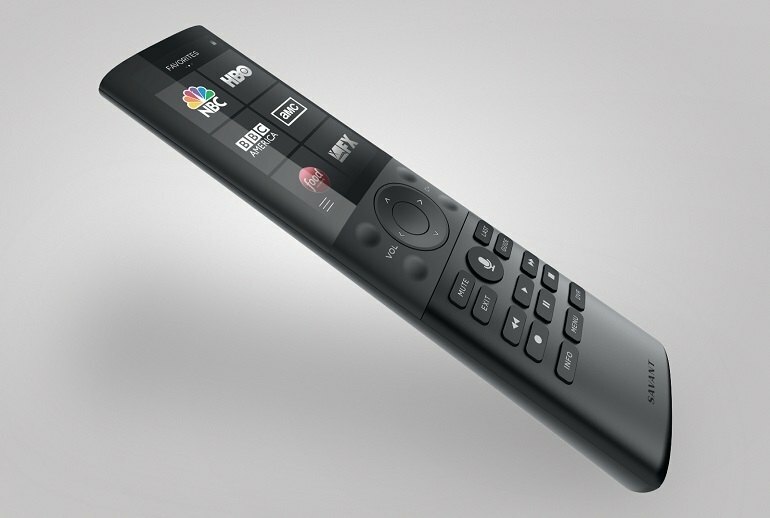 The remote stores individual profiles so everyone in your family essentially has their own remote. Use voice control by press the microphone button and giving a command. “Good Night” turns everything off. “Food Network” turns on the cooking channel. The starter pack includes a host and a blaster. The complete lack of direct technical support is shocking for it being a professional system. Savant is great for Mac, iPhone and Android users, but by lacking operating system and control technology diversity, it can be a limiting system. Inside the remote is an Atmel processor and Bluetooth radio. The remote runs on the Android operating system. Wireless control via Bluetooth and Wi-Fi means you don't have to flail about trying to find a direct line of sight between the remote and your entertainment system or gadgets. If a user were to hold down its speaker button and say “HBO,” the remote would be able to find HBO and put it on, even if the user was watching a Blu-ray at that moment, or if the TV was off. 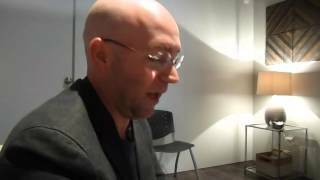 When it comes to home automation, most experts compare Savant’s software to Apple’s. In my tests the company has plenty of software features that put it above the competition’s when it comes to making it easy to use. It’s easily one of the world’s coolest clickers. 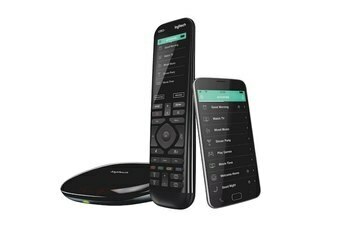 The Savant Remote also works in conjunction with a smartphone app (Android and iOS), which lets you create scenes such as Home and Entertainment, as well as user profiles for individual family members. Its look and feel are in keeping with Savant’s luxury pedigree. The $500 device can control all your home entertainment systems and even your lights. So you can set your living room for movie night at the touch of a button. 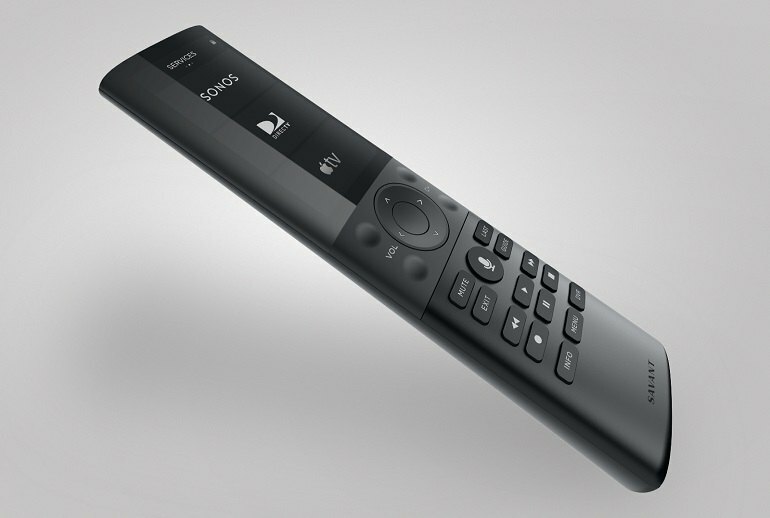 While the Savant Remote is more expensive than the new Harmony Elite , it has a swankier design and a sharper, higher resolution screen. 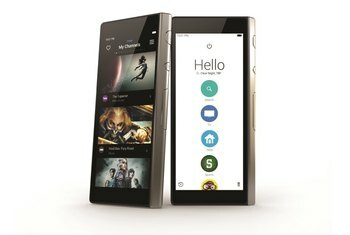 Weighing 4.4 ounces or 125 grams, it has a sleek, minimalist look and feels good in hand. 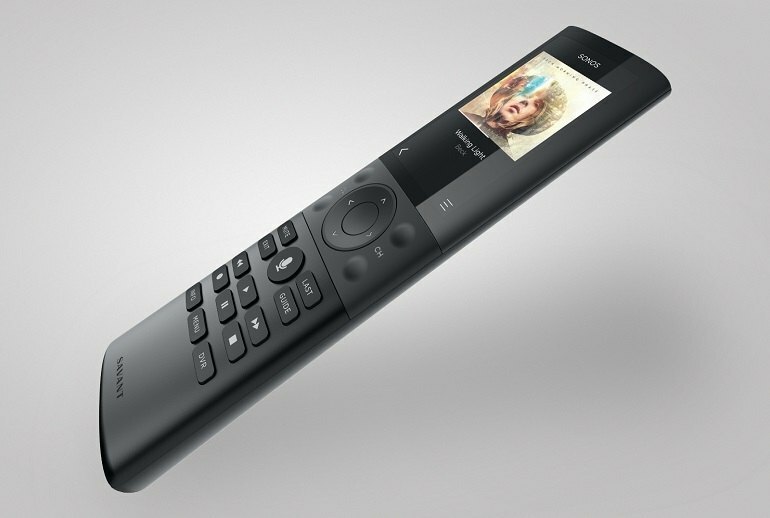 Voice control is the real killer feature in these remotes. Hold down the voice command button and say “Watch ESPN” and the macro is executed to activate the system and turn to ESPN. Or "Dim the living room lights" or "Listen to Classic Rock in the Den."